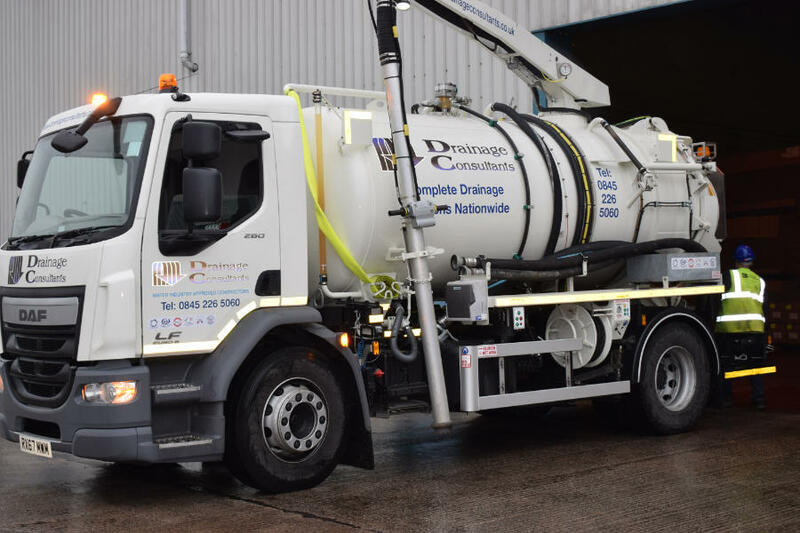 Drainage Consultants Ltd offer an expert and satisfaction guaranteed service for all your septic tank emptying requirements. 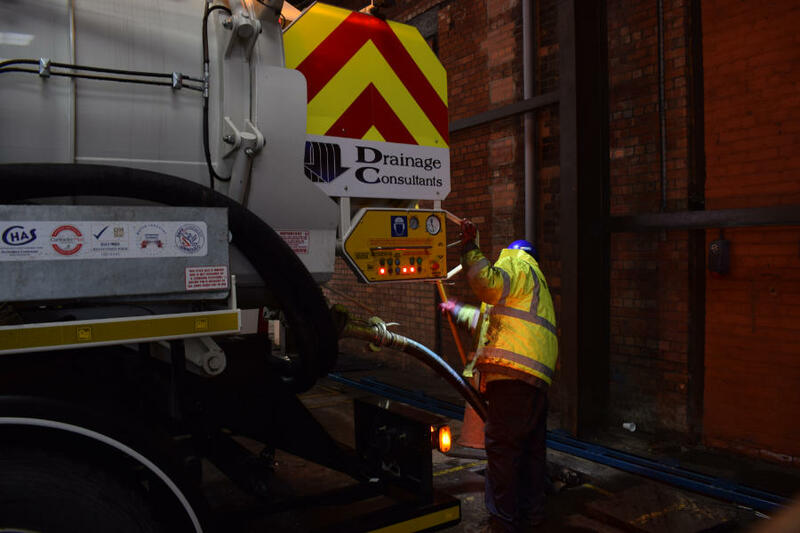 We use a combination of high power jet vacuumation and tankering equipment, ensuring the septic tank emptying is carried out efficiently, responsibly and to government legislative requirements. The majority of properties in the UK are connected to public waste water treatment centres. For those homes and buildings who are off the beaten track, and aren’t supported by a sewerage network, there will be a septic tank. If there is, it’s your responsibility. Septic tank emptying tends to be ignored, until the system starts to back up, or it starts to smell! It is imperative that they are emptied at regular intervals. This enables them to be maintained and monitored, allowing for any issues to be resolved at the onset. Ignoring general maintenance can prove costly! If your drainage system causes pollution you risk prosecution and a heavy fine. The Department for Environment, Food and Rural Affairs (DEFRA) came into force in January 2015. For a free consultation and fact finding, and/or quotation call us on T. 0845 226 5060. The size of a septic tank is based on its capacity, and it should have a capacity below the level of the inlet of at least 2,700 litres for up to 4 users. If you need help to work out if your septic tank complies get in touch. Septic tank regulations change in 2020 and your septic tank must meet the relevant British Standards. If you have any concerns call the experts in septic tank emptying on 0845 226 5060.